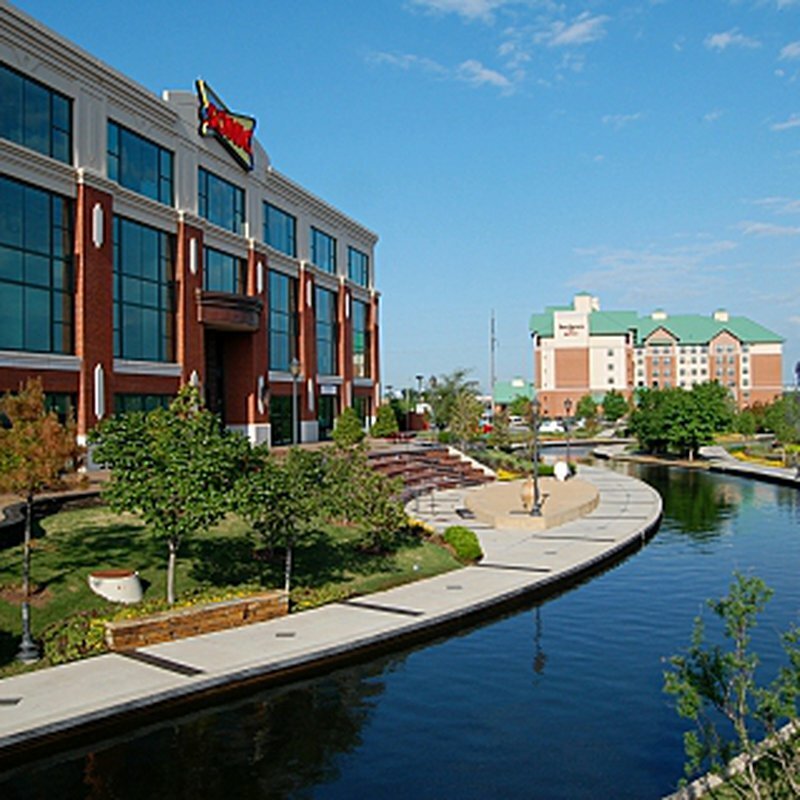 Once a busy warehouse district, Bricktown is Oklahoma City's hottest entertainment and dining area, with numerous restaurants, nightclubs and shopping available. 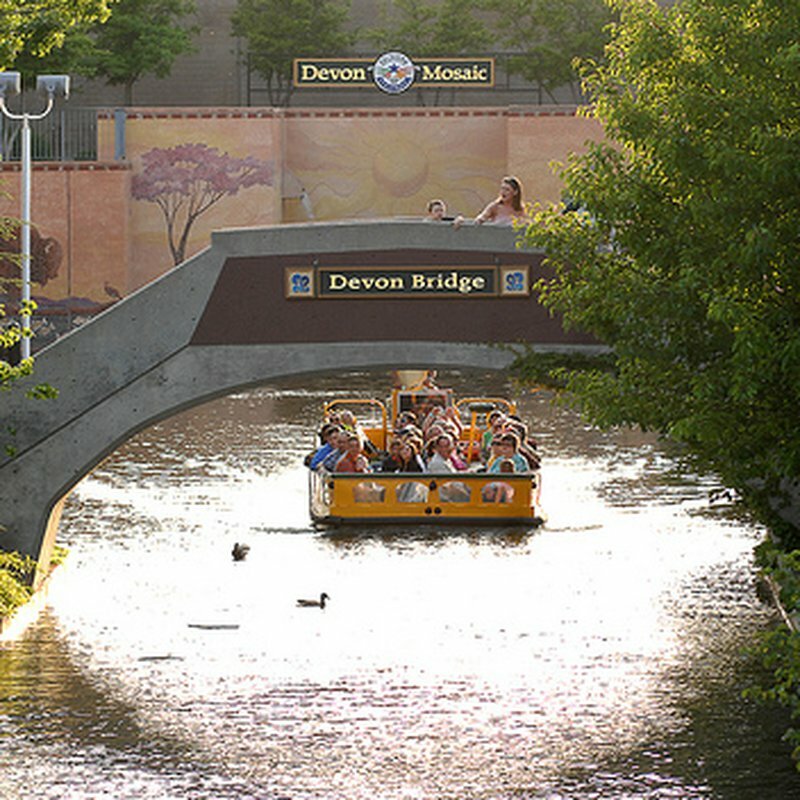 Other attractions include the Bricktown Ballpark, home to the Oklahoma Dodgers Triple AAA baseball team, a Bass Pro Shops Outdoor World store, 16-screen movie theater, horse-drawn carriage rides, the Spirit of Oklahoma Trolley, and water taxi boat tours on the Bricktown Canal. 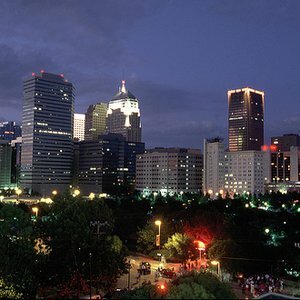 The Bricktown Entertainment District is a popular area for foot traffic and is abuzz with energy into the night on a daily basis. 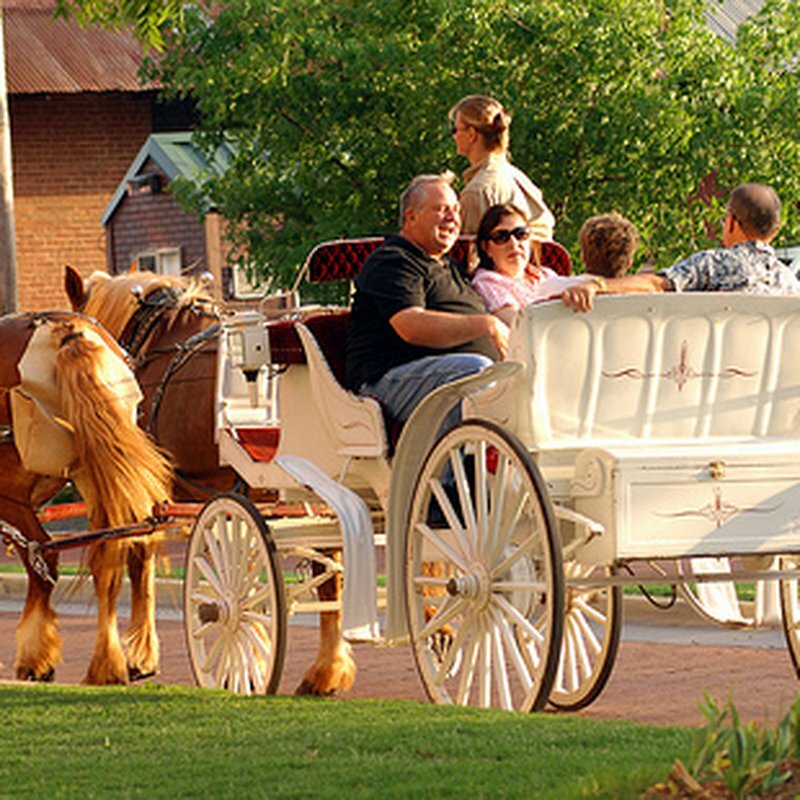 Hail a pedicab or enjoy a romantic horse-drawn carriage ride through the district and downtown Oklahoma City. 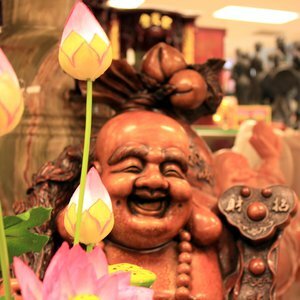 Catch a baseball game, a movie, a great meal, or an Oklahoma City Thunder NBA basketball game all within walking distance of each other. 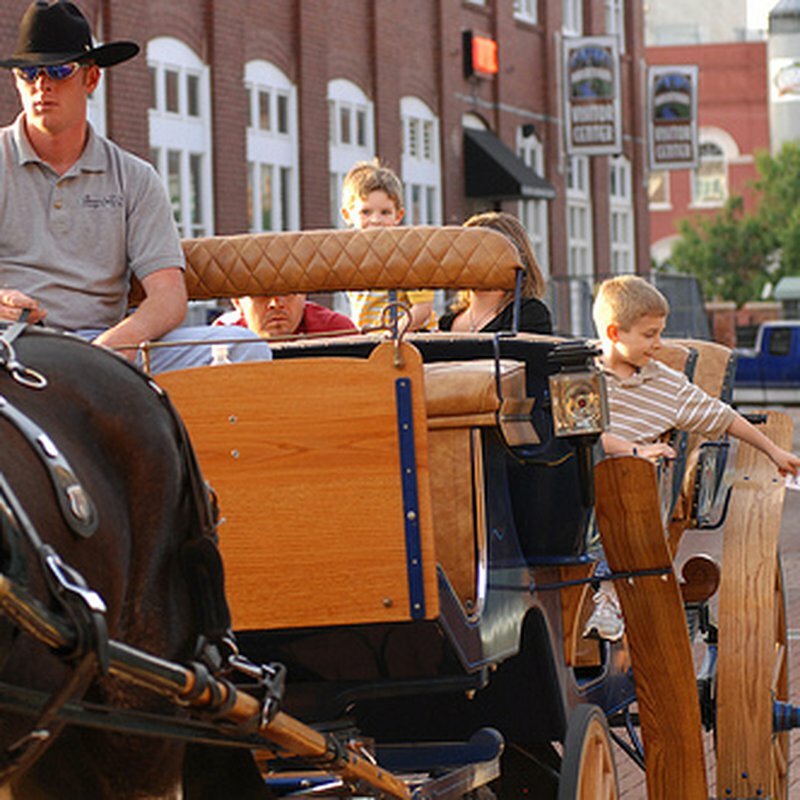 Take a cruise on the Oklahoma River or enjoy a boat tour of the Bricktown Canal. Bricktown brims with public art including sculpture, murals and even performance art. In celebration of the historic land run of 1889 and in conjunction with the 100th Anniversary of statehood, renowned sculptor Paul Moore created a dramatic reenactment of the land run that opened Oklahoma for settlement. Moore's sculptures commemorate the spirit and determination of those men and women who rode in Oklahoma's five land runs. The work of art will be one of the world's largest bronze sculptures stretching a total of 365 feet. The pieces will include 45 people, 24 horses and riders, two covered wagons, a buggy, a buckboard, sulky, dog, rabbit and cannon. 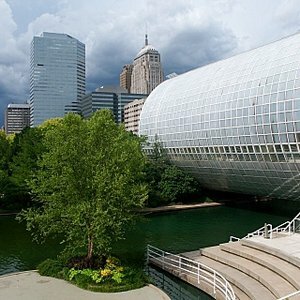 Party with your pals on a two-day adventure in Oklahoma's capital city.